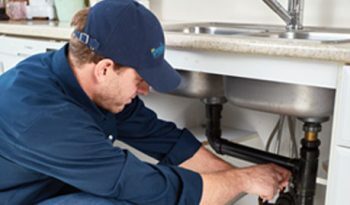 At Drain King Plumbers, we offer a wide range of plumbing installation and repair services in the GTA. Our clients range from homeowners with residential properties to retail store owners and large commercial properties. We guarantee quality craftsmanship for every service we provide, and our team of experienced plumbers can handle virtually plumbing issue. 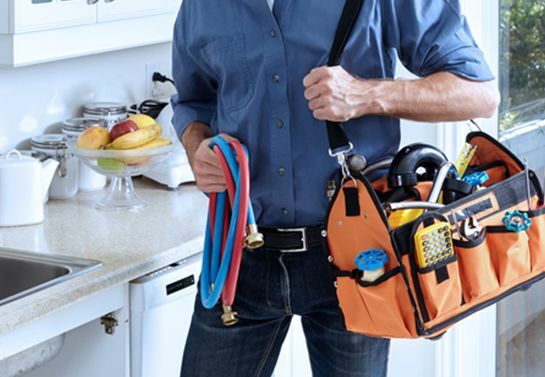 Plumbing emergencies can happen at virtually any time. From leaking pipes and flooding to water damage and mould, a plumbing emergency requires immediate attention. The longer you wait before you call a professional plumber, the worse the problem will become. 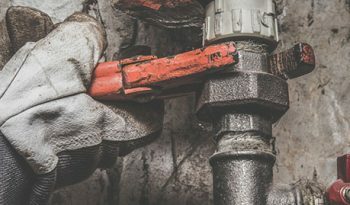 Not only will it save you money to address the situation as soon as possible, but it can also save you from experiencing a more serious plumbing emergency in the future. 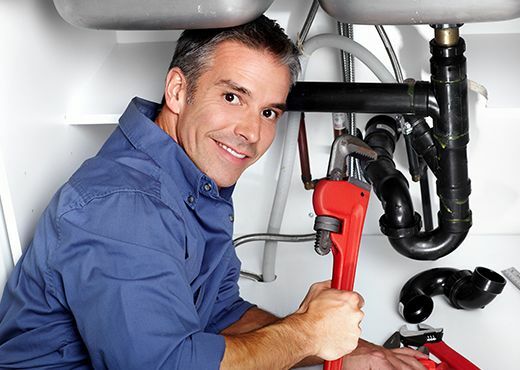 At Drain King Plumbers, we offer 24/7 emergency plumbing services. Our team and our trucks are on the road throughout the night – even on holidays – so we can fix your plumbing emergencies as soon as they happen. There are a variety of plumbing emergencies that necessitate immediate attention from a professional plumber. Sometimes, waiting to call a plumber and address the issue can allow it to get significantly worse. 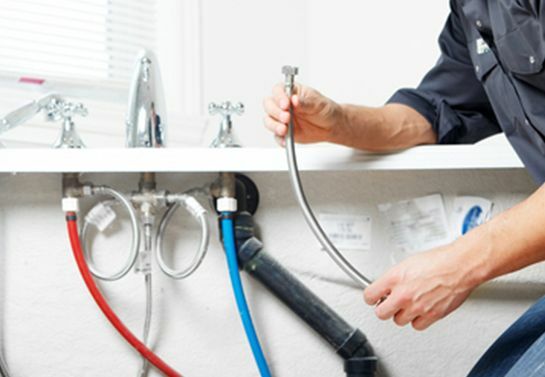 Our team of plumbing technicians is made up of trained, certified, and innovative plumbers with a great deal of experience addressing residential and commercial plumbing issues in Toronto and the GTA. 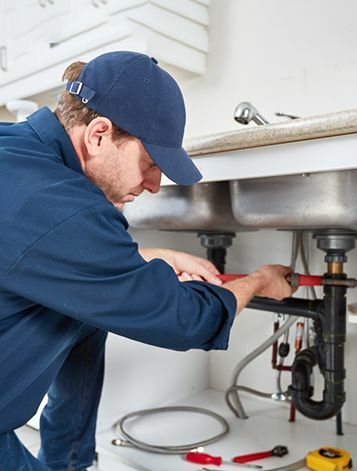 From small apartments and family homes in the suburbs to large commercial buildings, our team is equipped to handle the unique plumbing needs of your property. Commercial properties present different challenges compared to residential properties. Large buildings such as hospitals, schools, and malls accommodate significantly larger populations and higher amounts of traffic compared to smaller buildings. This requires more bathroom facilities, more fixtures, and more drainage. 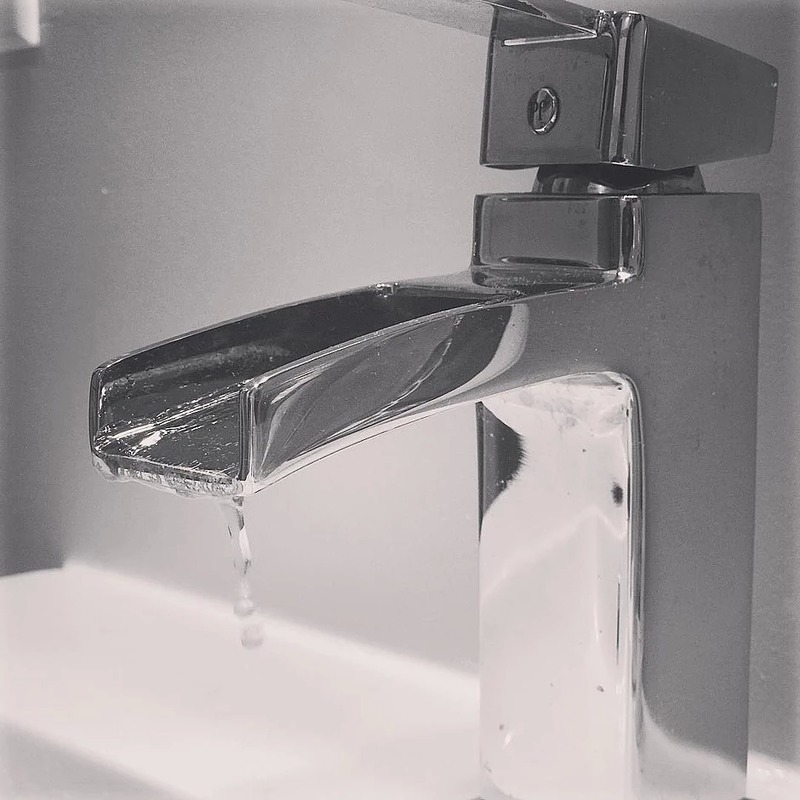 We are happy to create custom plumbing designs to accommodate your commercial needs. 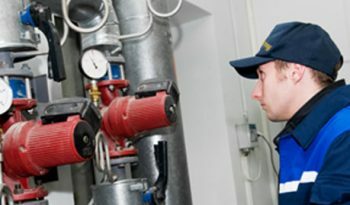 We also incorporate as many sustainable, eco-friendly plumbing techniques as possible. Not only will this save you money on your energy bills, but it will reduce your ecological footprint. 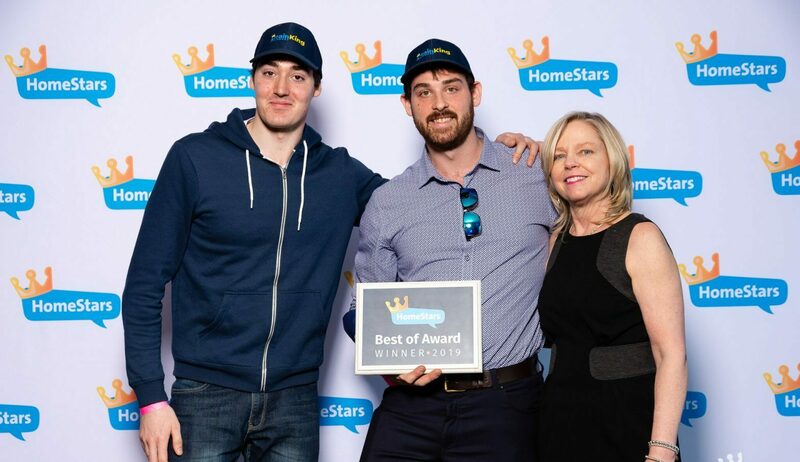 Our team has years of experience serving families and local businesses in Toronto and the GTA. 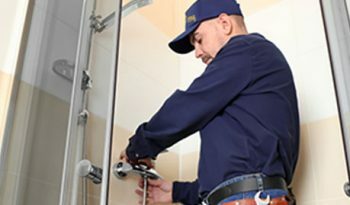 We pride ourselves on our reputation for having fair prices, friendly technicians, and experienced plumbers who do great work. We are a locally-owned company with a passion for helping our community. We guarantee that you will be satisfied with our plumbing services. At Drain King Plumbers, we understand that a plumbing emergency can be a stressful and overwhelming experience for you and your family. We are available 24/7 for emergency plumbing services. 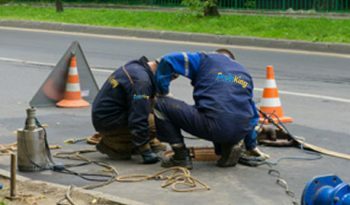 Our goal is to fix the problem as soon as possible, so we can minimize the damage caused by a broken pipe or sewage backup. For emergency plumbing services, call our 24/7 emergency line at (416) 661-5464.